For a relatively small organization, the Timber Framers Guild answers diverse needs. Here's what we can do for you. Help you learn more about how timber framing works. 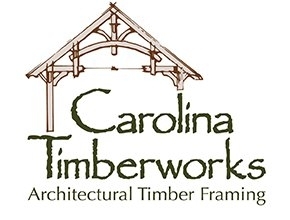 Find a timber framing company to build your structure. Understand the origins of timber framing traditions over the centuries. Help you gain the skills to be a practicing professional timber framer. Increase your options for sustainable living. Understand how timber frames stand up to physical forces. Become an integral part of the buoyant, inspired timber framing community of people who love what we do. Reach potential homeowners who might want you to build their timber frame. Appreciate how a timber frame fits best into a house. 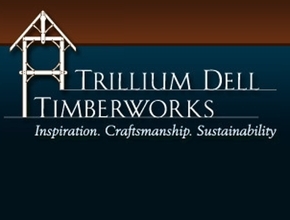 Learn how to run and market a timber framing company. Gain skills in learning, teaching, and sharing timber framing information. Connect you with timber framers who need your supplies and services to complete their projects. Celebrate the beauty and effectiveness with which big wood, used judiciously, can support exquisite living spaces.